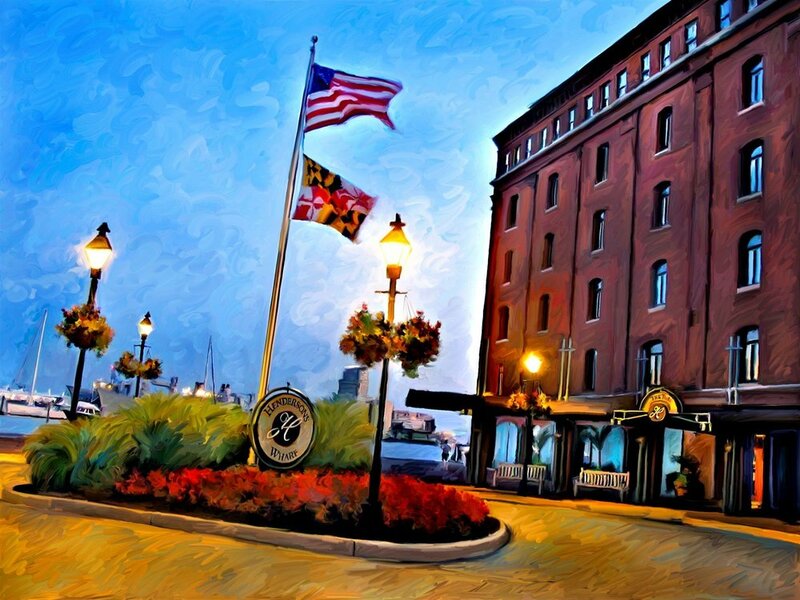 Inn at Henderson's Wharf loves to pamper their guests. Enjoy a spa day or have a romantic rose petal turndown in your guests room. Our packages are designed to help you unwind and relax. Book now and let us do the rest.